Tablet Computer And Smart Phone In Portrait Orientation Template.. Stock Photo, Picture And Royalty Free Image. Image 41678286. 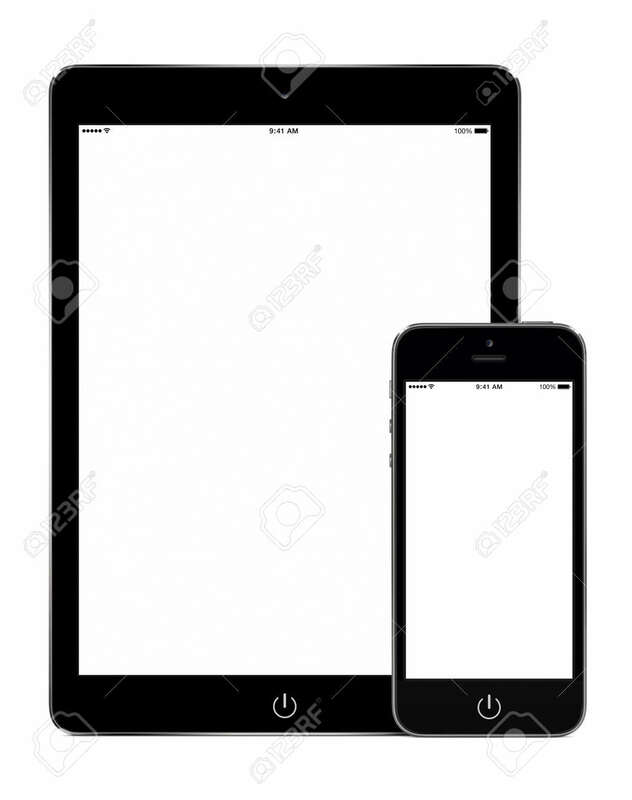 Stock Photo - Tablet computer and smart phone in portrait orientation template mockup for responsive design presentation. High quality. Isolated on white background. Tablet computer and smart phone in portrait orientation template mockup for responsive design presentation. High quality. Isolated on white background.